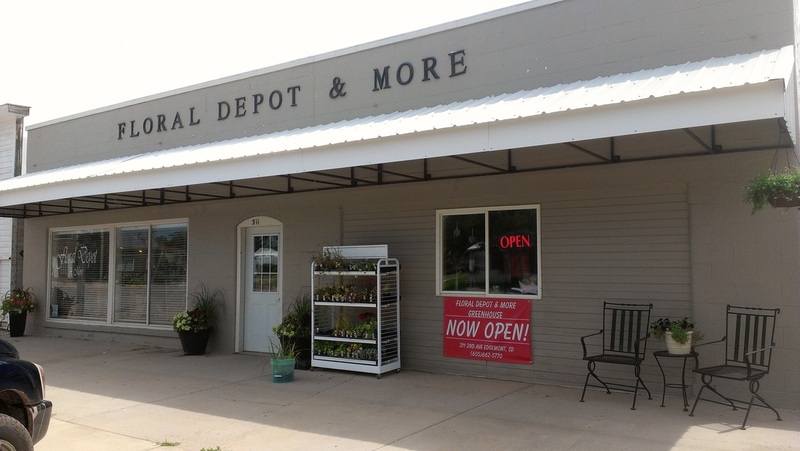 The Floral Depot and More is committed to offering only the finest floral products and gifts. Backed with service that's fast, friendly and 100% reliable. We pride ourselves in going the extra mile to make your experience a pleasant one. We deliver to Edgemont and Hot Springs, South Dakota. Our shop is open from 10:00 am to 5:00 pm Tuesday through Friday, and Saturday 9:00 am to 12:00 pm. We are closed on the following holidays: Thanksgiving Day, Christmas Day, New Year's Day, Easter, Independence Day, Memorial Day and Labor Day. If you have any questions or need more information, please call us directly at (605)662-5770. We're always here to serve you and make your flower sending experience a pleasure.